The power of yoga is not only about your body, but your mind – it is about enhancing the power of your internal core and shaping your life with meaning and purpose. Perhaps by taking a Yoga class twice a week it can wash and eliminate any stressful situation you encounter. 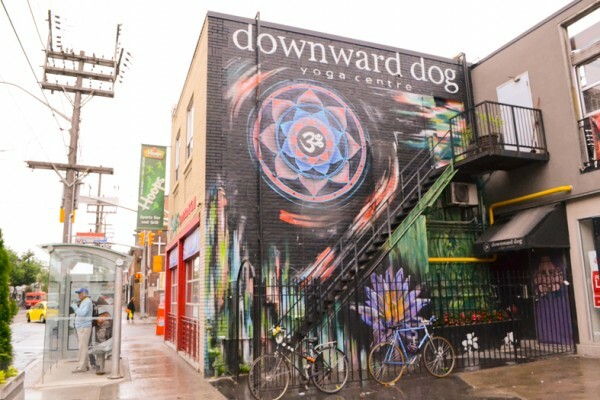 Located at 735 Queen St. West, Downward Dog Yoga includes all Yoga levels starting from beginner to advanced. Some of the classes involve yin yoga, vinyasa, and restorative yoga. Their mission is to gather a community of individuals who are committed to achieving a holistic yoga experience while strengthening minds and bodies. Located in multiple locations in the Toronto, this Yoga Company is for ALL levels, it is heated and requires you to be constant motion. Power Yoga Canada features classes that are up-beat, energized and musical. It’s an atmosphere filled with positive energy. Its most common class is its HOT Power Yoga 60, which encourages you to discover your flexibility and new possibilities while awakening your spirit. Located in multiple locations in the 416 (up to 6), Moksha offers a variety of different yoga practices such as Yang Yin, Pilates, and most importantly Moksha flow which is in a hot temperate room. Moksha’s focus is on breathing as well as gaining strength through holding poses for longer. They can reduce stress and anxiety. Meditation and the holding of positions can not only develop coping skills, but can significantly relax your mind, increase awareness of body, regulate breathe, improve attentiveness and release emotional energy. Yoga helps you access an inner strength that permits you to face challenges while also helping you eliminate all of the emotional energy within. Do you feel drained and exhausted in the morning or at night? An hour of Yoga provides that necessary fill up you need through deep breathing, holding yoga positions, and external expression. Whether it means attending a Yoga class in the morning before your work-day, or going afterwards it can result in your blood getting waves of oxygen through deep breathing. As Yoga involves meditation, calmness and peace, it can quiet the mind and improve your sleeping. 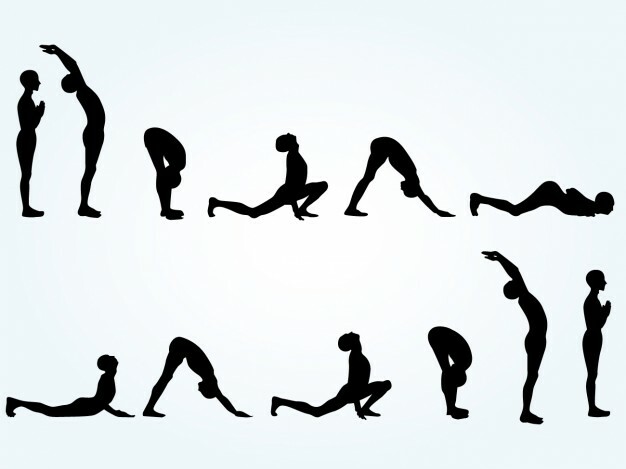 A study conducted at Harvard Medical School found that the participants who practiced Yoga before bedtime, had much better sleep patterns – i.e., sleep quality, wake time, total time while sleep. Improving sleeping habits will improve your overall health. Yoga has the ability to help you come to a conclusion about what needs to be done within your life – perhaps what goals you want to accomplish or how you want to achieve positive results.